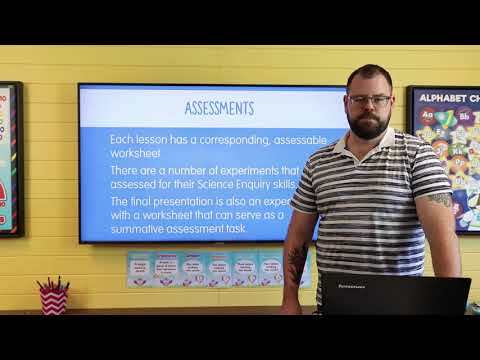 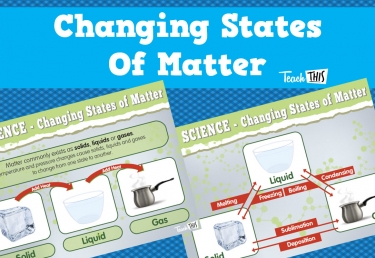 This is a unit designed to cover the Australian National Curriculum for Year 6 Chemical Science Students investigate how materials change, and how those changes can be reversible or irreversible. 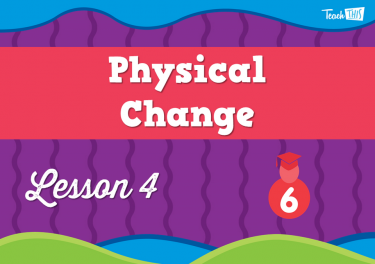 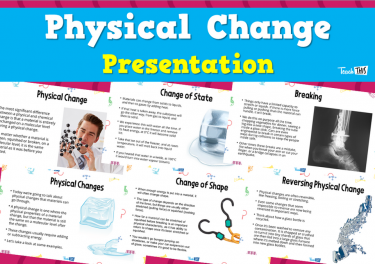 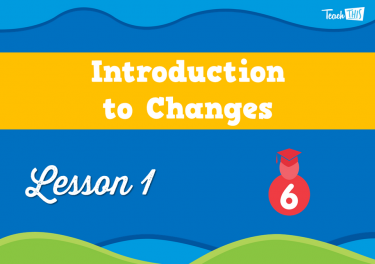 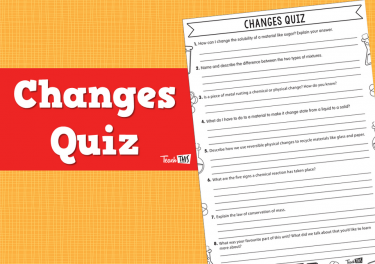 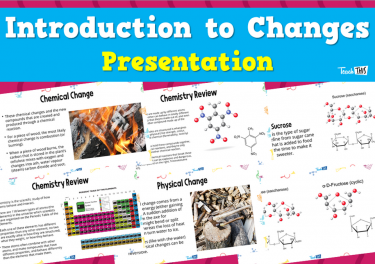 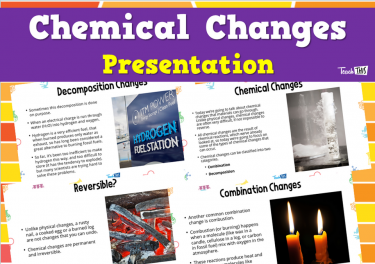 In this lesson, students will learn that changes can be physical and reversible or chemical and irreversible. 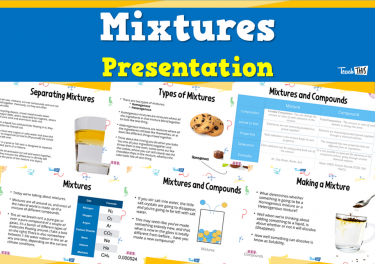 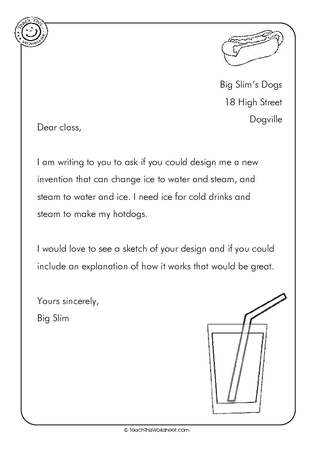 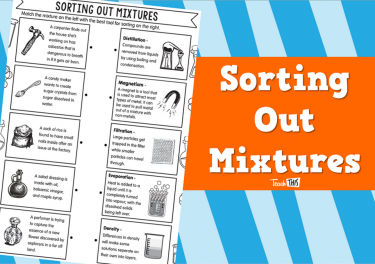 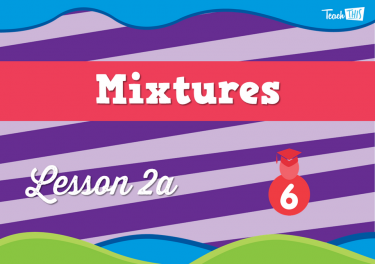 In this lesson, students will learn about mixtures. 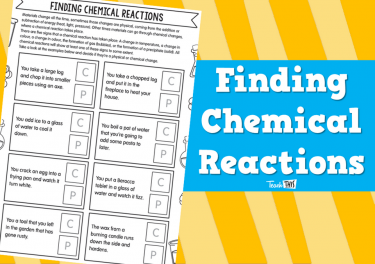 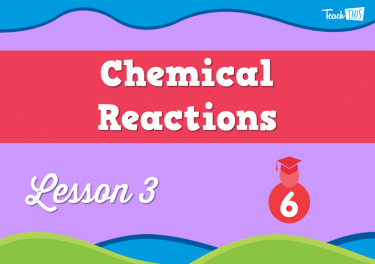 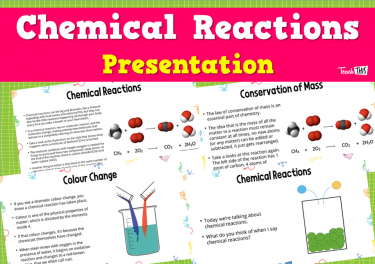 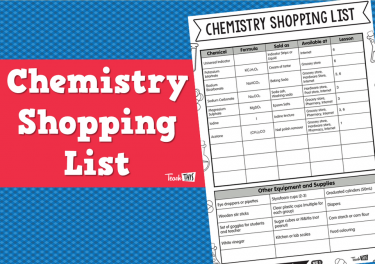 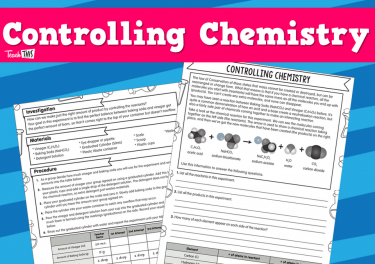 In this lesson, students will look at examples of chemical reactions. 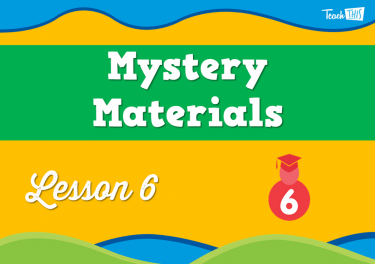 In this lesson, students will learn how materials go through physical changes when energy is added or taken away. 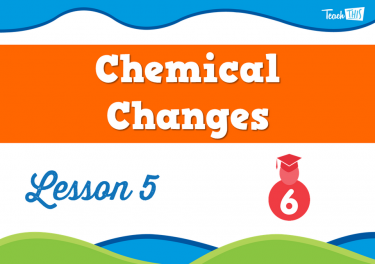 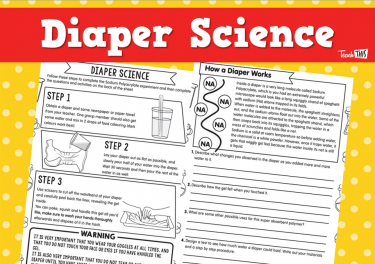 In this lesson, students will learn that through chemical reactions materials go through chemical changes that are often irreversible. 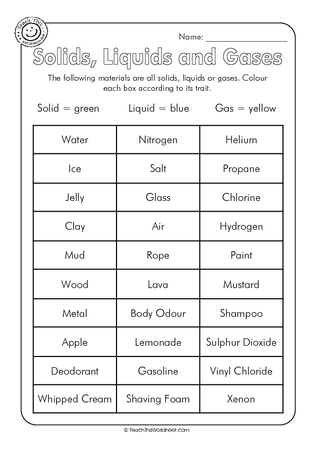 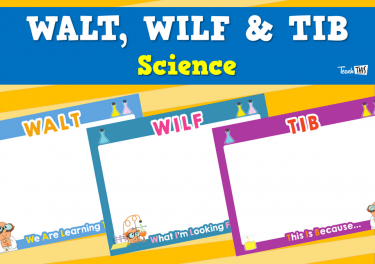 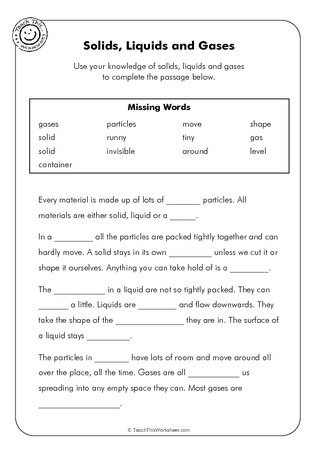 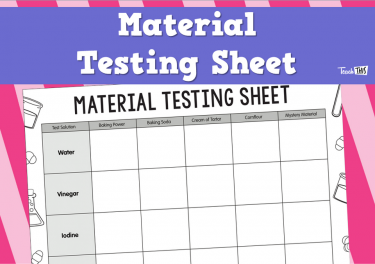 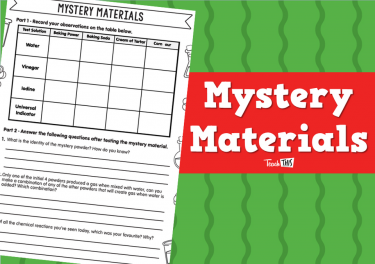 In this lesson, students will undertake lab tests to find the identity of a mystery material.